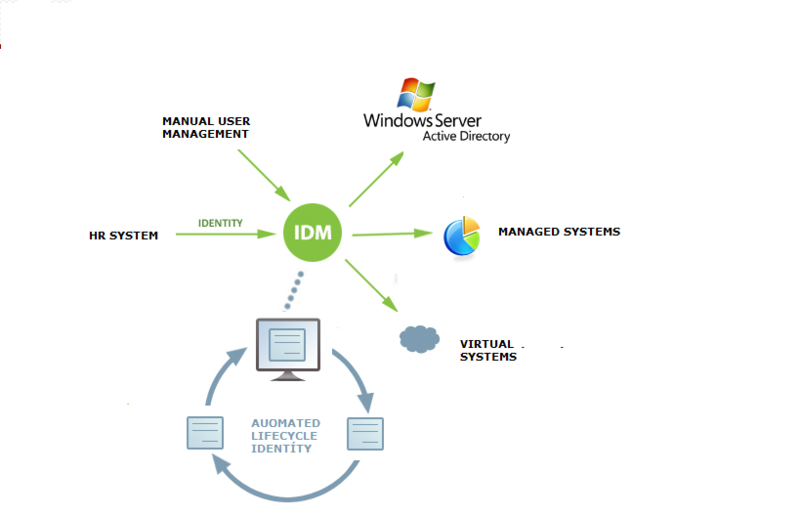 CzechIdM is an OpenSource identity management SW for user accounts that automates the operations associated with establishing and managing identities. CzechIdM manages user accounts, roles, groups, organizational structures, and their relationships to individual applications and data. All performed operations are recorded, so you always have a complete overview of who has what access and why. New version of account management. EAV froms implemented for every identity and connector configuration.